Florence Clark, PhD, OTR/L, FAOTA, is known for her work in occupational science and Lifestyle Redesign. Her research programs in healthy aging and in the prevention of pressure ulcers in persons with spinal cord injury represent translational research that she first developed with colleagues in connection with the USC Well Elderly Study. Her work has attracted more than $10 million in extramural funding from NIH, NIDRR, and other federal agencies for research and training. She has served as AOTA’s President (2010–2013) and Vice-President, as a charter member of the Academy of Research, as special consultant to the U.S. Army Surgeon General, and on the board of the National Center for Medical Rehabilitation Research. 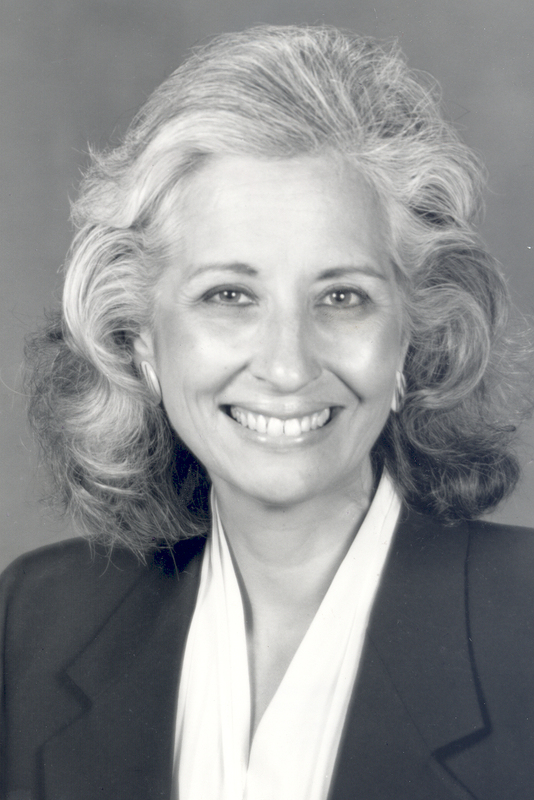 She was awarded the Eleanor Clarke Slagle Lectureship in 1993. Read Clark’s Slagle Lecture.